At Best Friends we are all pet owners who have at some point experienced the loss of a furry family member. 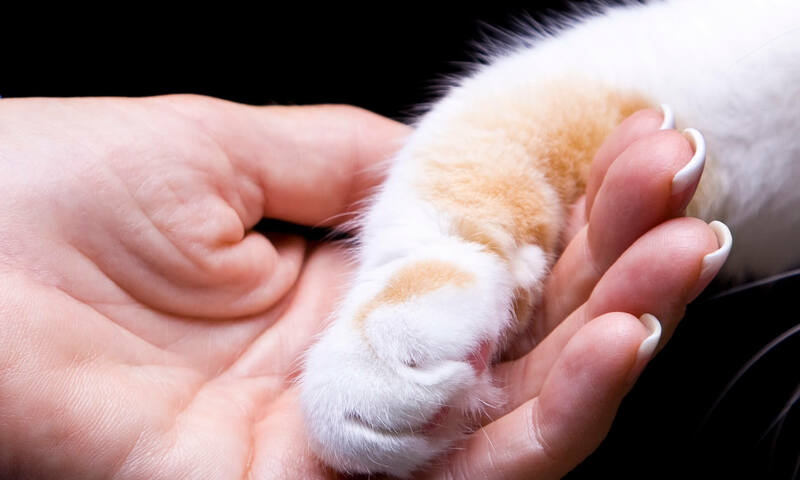 We treat every pet entrusted into our care with sympathy, dignity and respect to ensure that their final journey is as stress free as possible. It often helps to discuss your wishes before hand and our caring staff can take the time to sit down quietly with you and run through the range of options available. This includes preference for a home or surgery visit, home burial or cremation with ashes returned back to the owner.